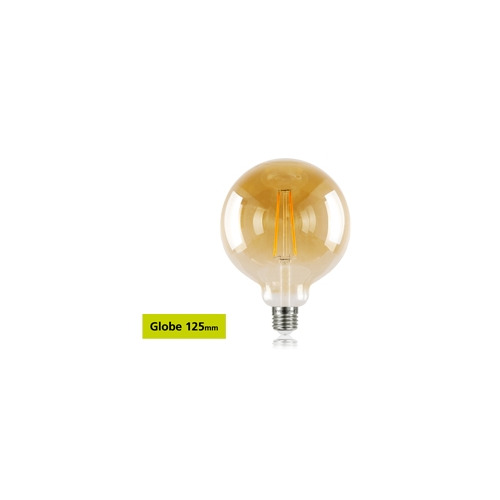 Create a relaxing ambience with an ultra-warm, dimmable, energy-saving LED filament lamp. The Sunset range has a retro look with tinted amber glass and an eye-catching vintage design. Uses the latest LED filament technology to deliver an A+ energy rating and 93% energy savings. Enjoy the classic aesthetic look but with an improved lifetime of 15,000 hours. Filament technology with super-wide 300 degree beam angle for maximum coverage.